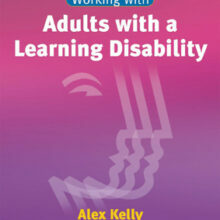 Designed specifically for young children (aged 4 and above) or children with special needs, this practical resource is packed with activities and games for developing social skills. 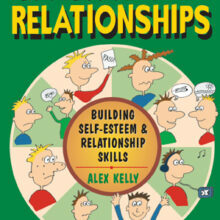 Social competence is an essential aspect of our quality of life and this resource will help you to develop these skills in young children. 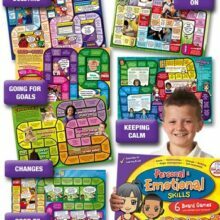 This resource has already been piloted across the UK and abroad and has proved to be very popular with teachers, therapists and children. 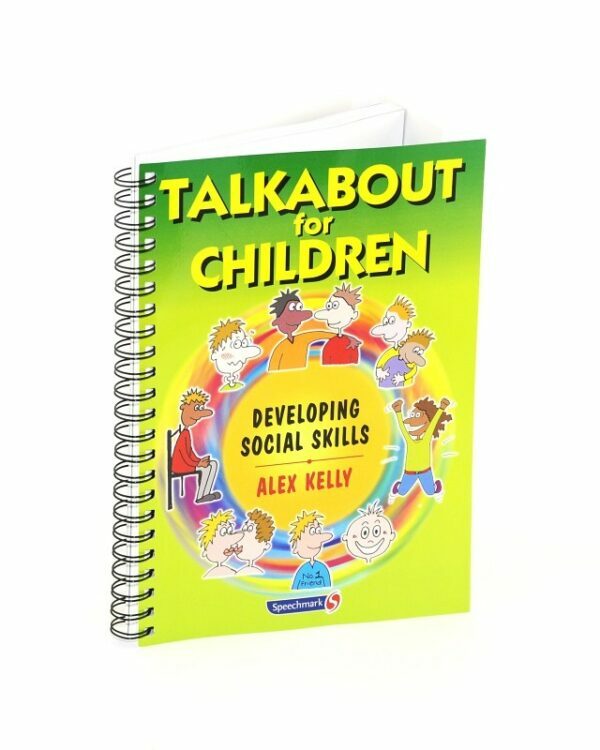 Puppets and animals bring some of the concepts to life and new Talkabout characters help the children to learn these essential skills. 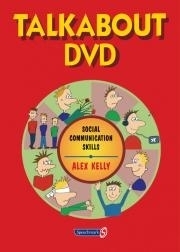 This is certainly a must have for anyone working with young children or children with special needs on social skills. Talkabout Cards – Who Am I?